We hold strong values that center around both the personal and professional growth of our team. 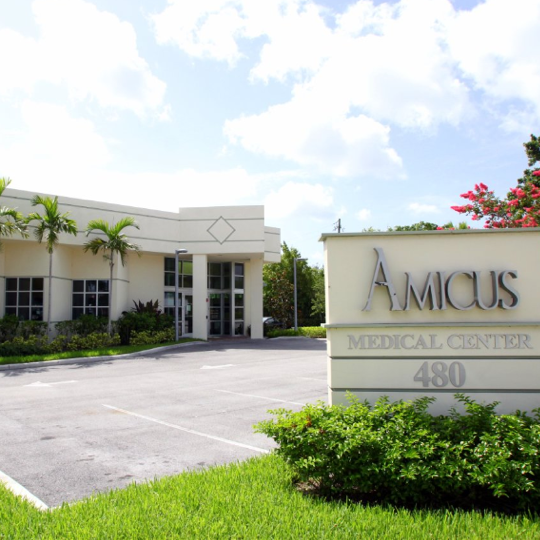 At Amicus Medical Centers, we believe in the power of strong doctor-patient relationships. We understand that no two patients are alike. 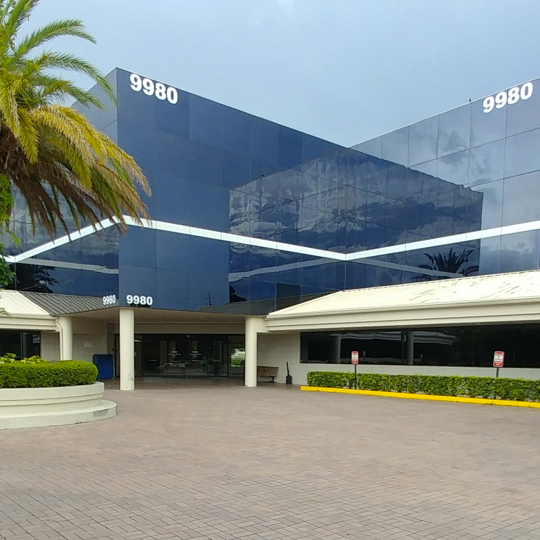 That’s why we strive to provide personalized, one-on-one care with the goal of improving the quality of life of the entire South Florida community. Whether you’re looking for a new primary healthcare physician, need treatment from one of our specialists, or are simply attending one of our community events, our patients are always our first priority. 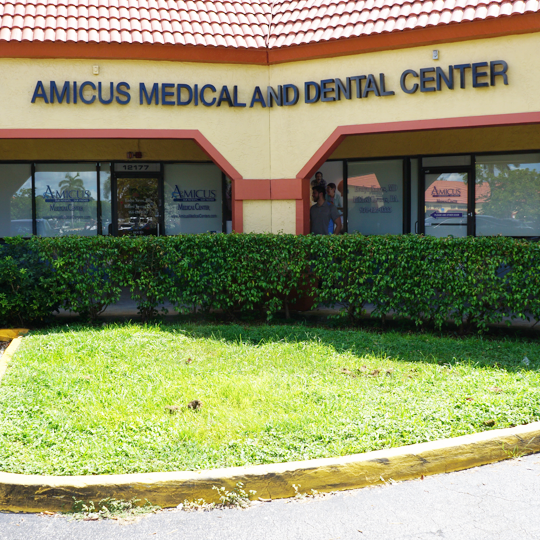 At Amicus Medical Centers, we always strive for greater. 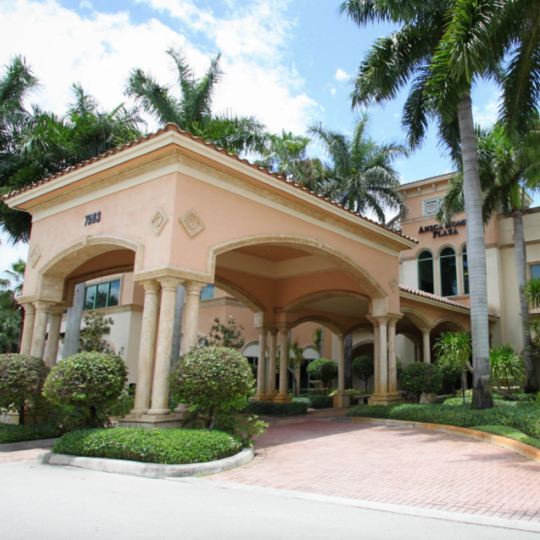 Our doctors and professional staff are dedicated to providing the highest level of commitment and care to each patient that walks through our doors. No two patients are exactly alike and neither is our approach. 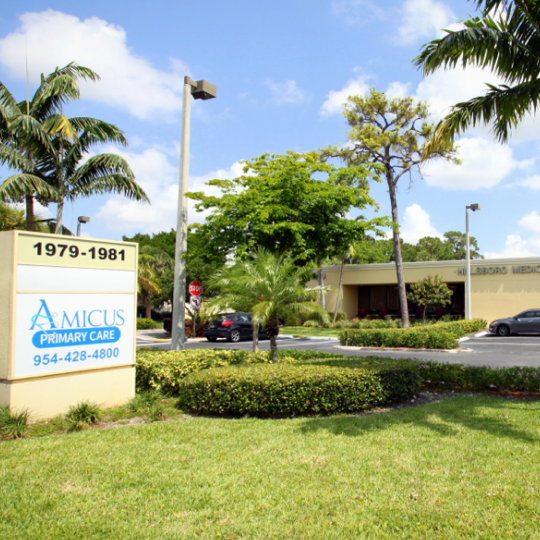 When you’re a part of the Amicus family, you experience the care that’s right for you. 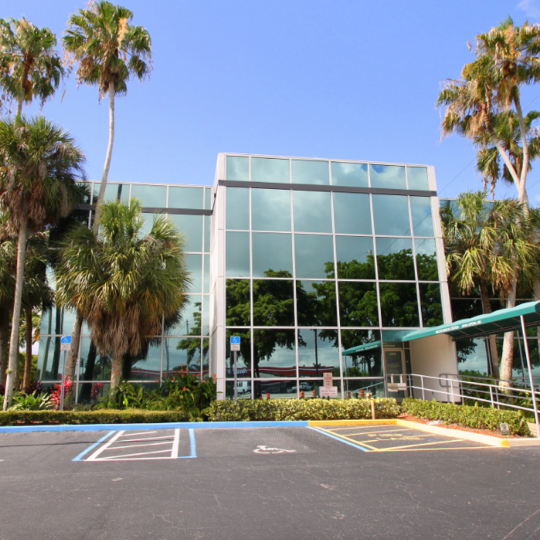 Amicus MSO began operating in the South Florida market in 2009, organizing networks of PCPs to assist in the management of HMO contracts. 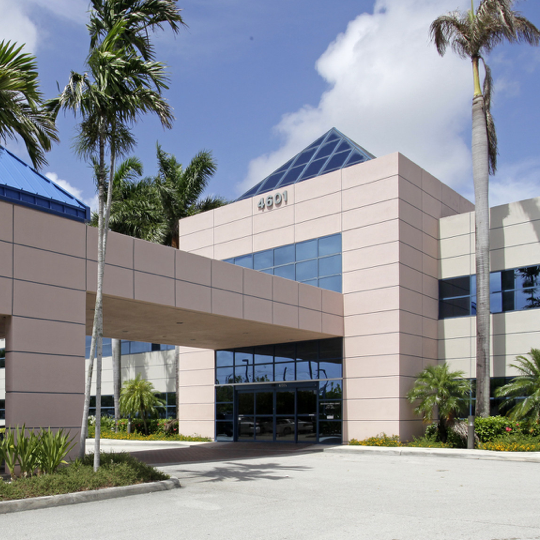 We are comprised of owned and managed offices throughout the Miami-Dade, Broward, Palm Beach and Treasure Coast areas. 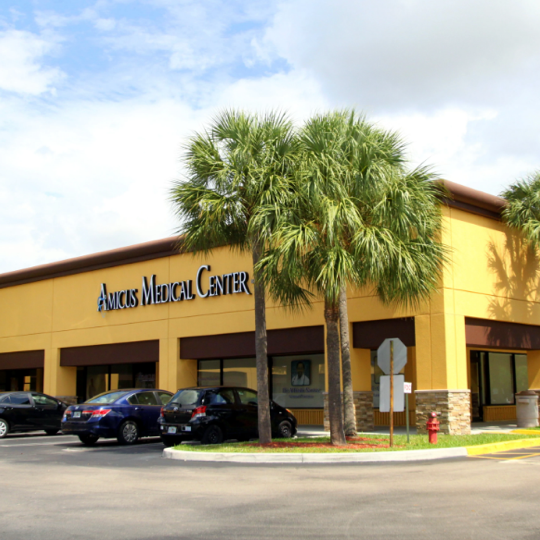 Amicus MSO develops and manages complete networks of primary care and specialty physicians. Our management of the physician networks includes provider education, orientation and training, Medicare Risk Adjustment (MRA) training and maximization of reimbursements, as well as HEDIS training. Amicus MSO manages all aspects of managed care operations, administration, marketing and sales. We assist the doctors with referral management, Drug Utilization Review, patient outreach, health risk assessment and cost effective resources. Amicus MSO aims to help physicians become better in their practices by working with external relationships, so that together we can manage what is avoidable and enrich the lives of patients within our community.